Nestle Facts present the information about the Swiss multinational food and Beverage Company. The base of this company is in Vevey, Switzerland. Based on the revenue produced by the company, it is called as the largest one in the world. 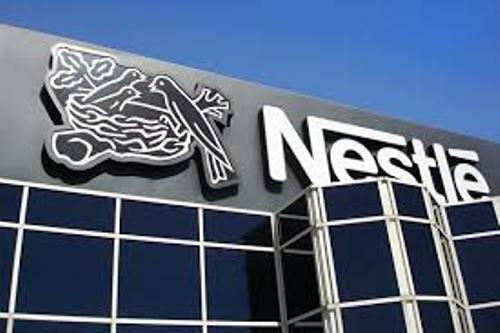 Find out facts about Nestle here. 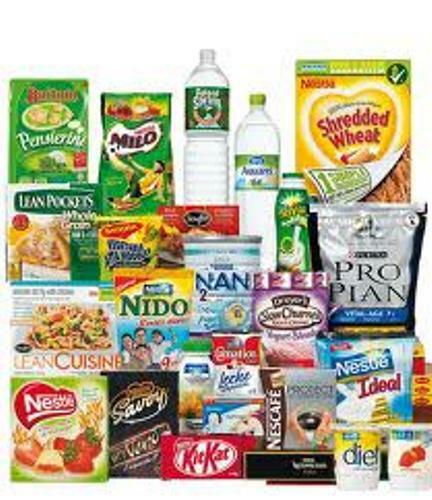 Can you mention the products of nestle that you can get on the supermarket? The company generates bottled water, baby food, coffee and tea, breakfast cereals, ice cream, snacks, pet foods, confectionery, dairy products, frozen food and many more. 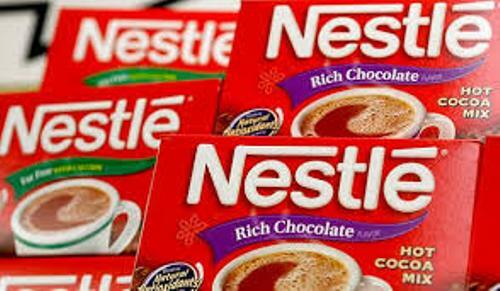 There are 29 brands of Nestlé included as the most popular products which can gains revenue up to US$1.1 billion. Some of them include Maggi, Vittel, Nesquik, Smarties, Nescafé, Nespresso, Stouffer’s and Kit Kat. Can you guess the number of factories that Nestle has? It owns 447 factories. The companies have 333,000 employers in 194 countries in the world. L’Oreal is the largest cosmetic company in the world. Do you know that Nestle is also one of the main shareholders in L’Oreal? The formation of company was in 1905. It was a merger between two big companies. Both are Farine Lactée Henri Nestlé established by Henry Nestle in 1866 and an Anglo Swiss Milk Company founded in 1866 by George Page and Charles Page. After the merger, Nestle became a big company in the world. It increased significantly during World War I and World War II. It began to expand the types of the products beyond the formula and milk products. As a big company, it is very easy for Nestle to expand. There were a number of corporate accusations from 1950 to 2007. The acquisition includes Gerber in 2007, Crosses & Blackwell in 1950, Libby’s in 1971 and Findus in 1963. 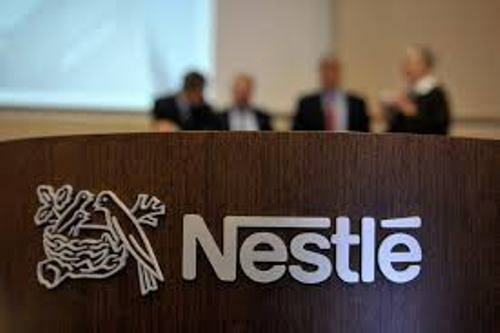 Nestle was called as the world’s most profitable corporation in 2011 based on the list of Fortune Global 500. Delta Ice Cream was a Greek company that Nestle bought in December 2005 in the net worth of €240 million. Dreyer’s was also bought by Nestle in January 2006. Therefore, nestle becomes the largest ice cream maker in the world. Find out ice cream facts here. Ovaltine is one of the best brands of milk. In 2007, the milk brand was bought by Nestle. 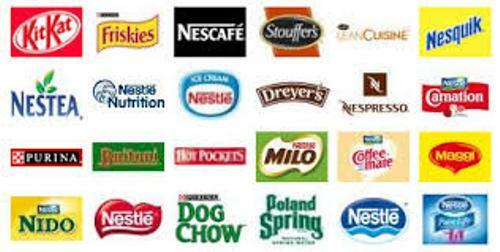 There are at least 8,000 brands that Nestle has. The products ranges on milkshakes, beverages, bottled water, coffees, teas, infants food, sauces, soups, seasoning, healthcare nutrition and many more. Do you want to comment on facts about Nestle?